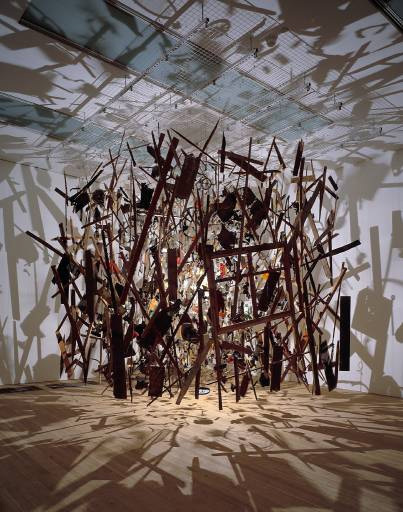 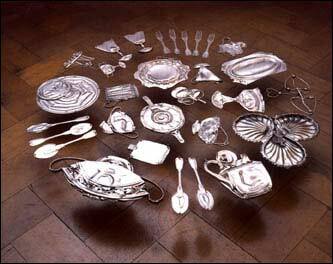 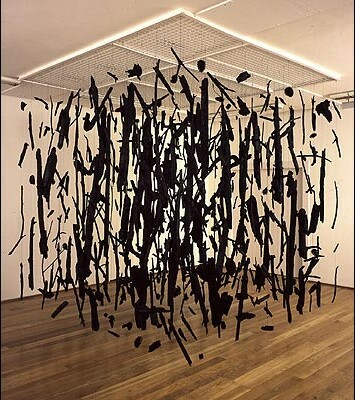 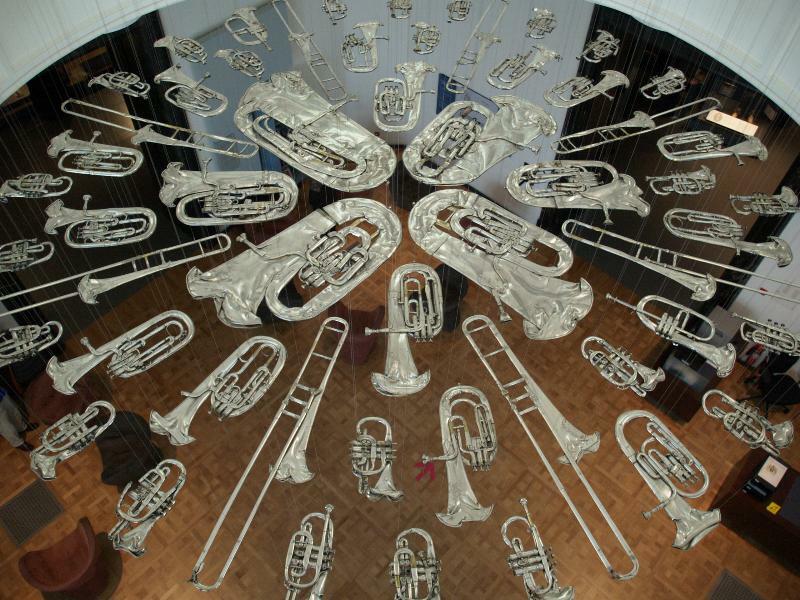 Cornelia Parker is an installation artist and a sculptor and was shortlisted for the Turner Prize in 1997. 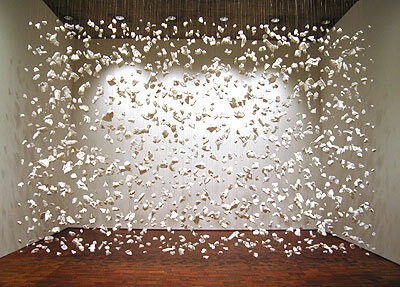 Her work is very tactile and interesting. 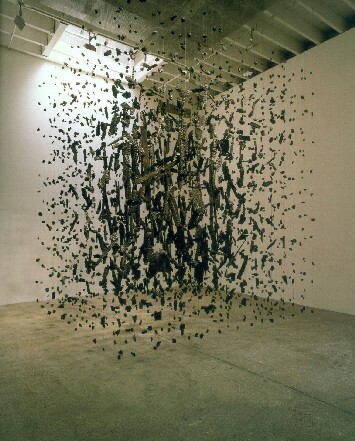 I really like the idea of suspending things, as if they are hovering, and are almost illusions in themselves.